Summer To-Do: Learn T-Shirt Design, Film, And Tattoo Art! If you're a college chick on break or a working gal who wants to learn a new skill this summer, check out the super cool courses offered in this ONE-of-a-kind school! Let's face it: the two remaining months of summer won't all be spent on the beach or some fancy new destination. There are loads of idle days (or brain-draining work days) in between those trips we are looking forward to. So what's a Cosmo chick itching for some fun new experience to tide her over between trips to do? 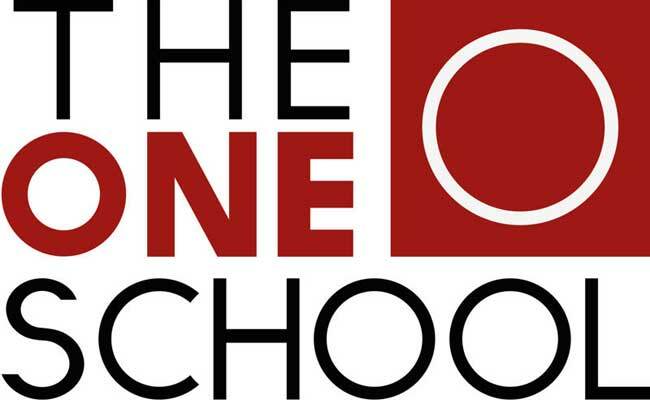 If you're into fashion or interior design, media, or art--or at least would like to give them a shot--then check out this cool place to learn useful skills that would help bring you closer to your passion: The One School. Seeking to differentiate itself from existing colleges that abide by similar educational standards, The One School offers life courses that are built around your specific desires. Having spawned the successful careers of furniture designer Mark San Diego, fashion designer Stacy Rodriguez, and DJ school owners Chase Hui and Jessie Suaco, The One School is a highly personalized college experience that can cater to just about anybody with a passion in life. In fact, one of the first questions they ask their potential students is this: “What is your passion?” From this, they gauge your skill in that field and the profitability of taking the plunge. The teachers you are schooled under are none other than experts in that very field you choose, to ensure quality education from the very best.